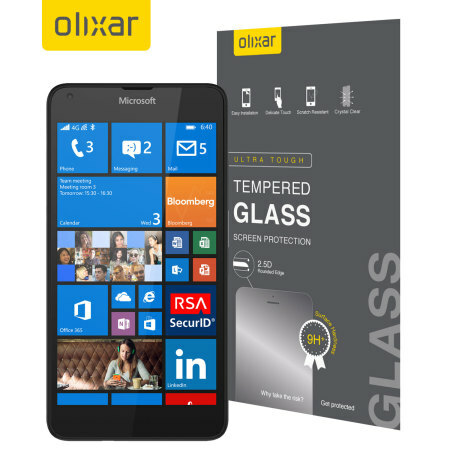 This ultra-thin tempered glass screen protector for the Microsoft Lumia 640 by Olixar offers toughness, high visibility and sensitivity all in one package. Tempered glass was easily applied and exactly as explained. After messing around with plastic ones, i've got this and it is so much better. Smooooth!